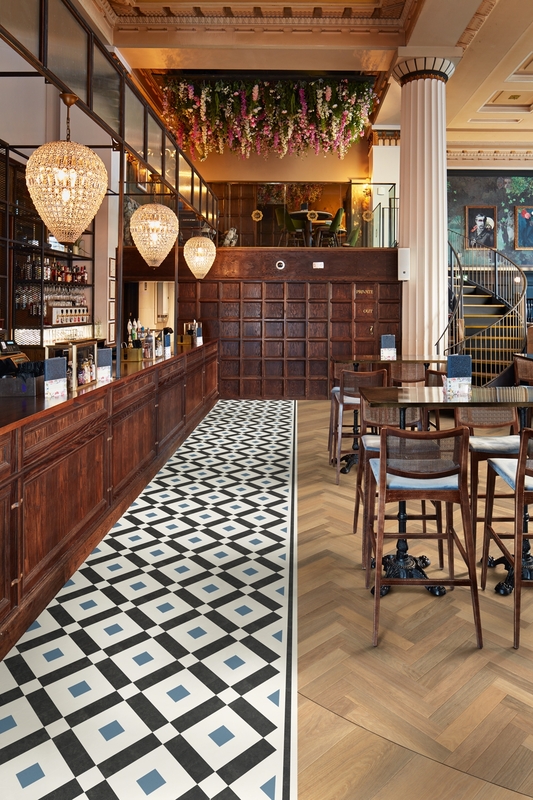 Venturing into exciting new territory, Karndean Designflooring is introducing a creative new collection featuring a range of exquisite designs inspired by the architectural tiled floors of grand Victorian and Regency villas and townhouses. From striking monochrome designs to beautifully blended traditional patterns, its brand-new Heritage Collection reflects both the boldness of contemporary trends and lavish Victorian living. 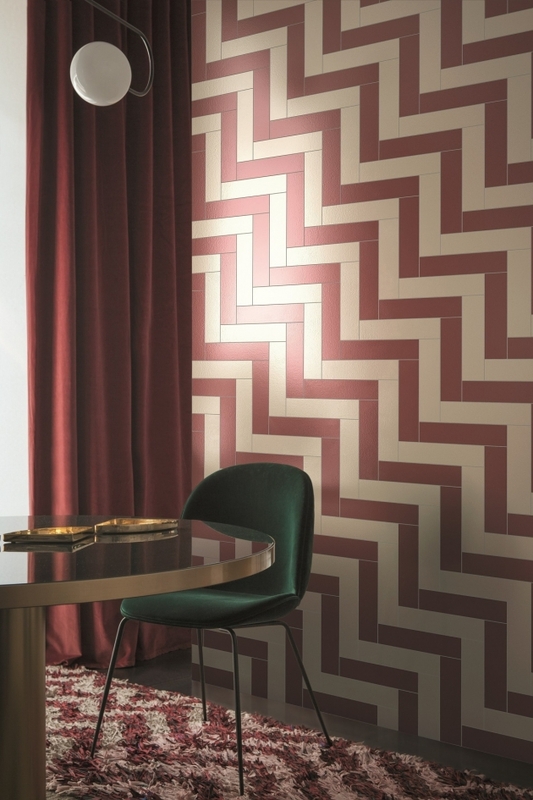 Designed to give the opulent look of classic geometric tiles, it presents 10 new colours, from timeless terracotta, crimson and gold to contemporary dove grey, taupe and baby blue, alongside two Opus designs Luna and Nero. 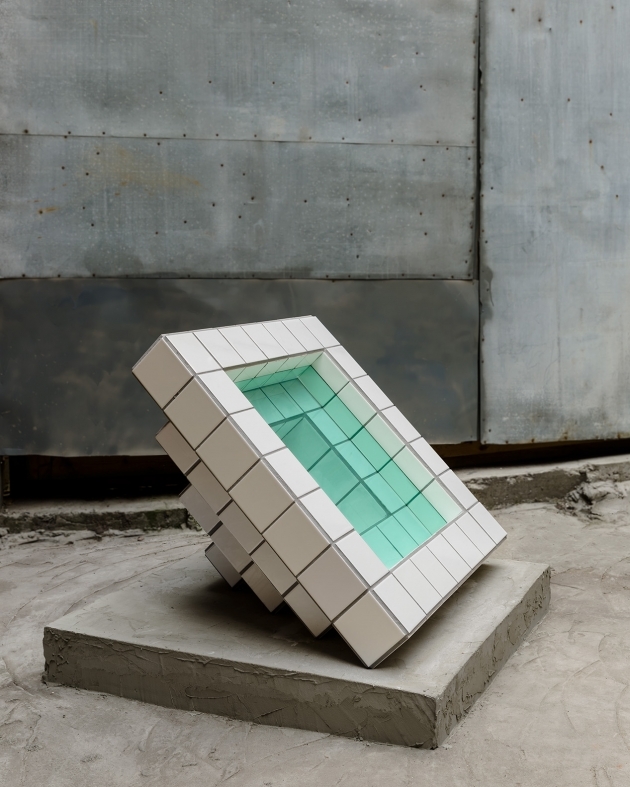 All 12 shades are available in square, triangular and octagonal tiles which can be mixed and matched in any combination to create a truly bespoke floor. 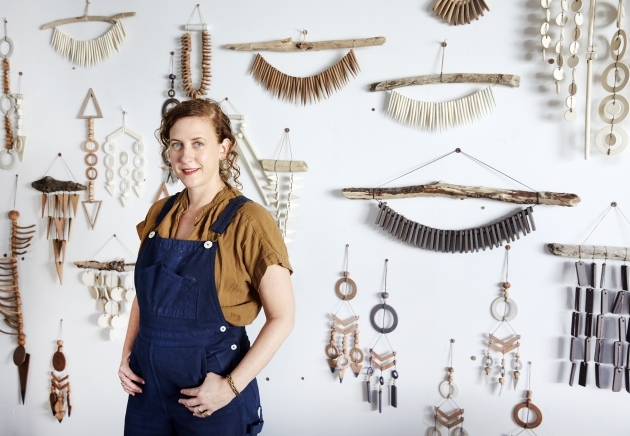 At Material Source, we got a sneak peek of the Heritage Collection at last year's Flooring Show in Harrogate and was blown away by the range. As Karndean describes: "Whether used to create a statement floor across an open plan space, identify different working areas or to define walkways, our new tile collection offers the potential to create a unique space with the architectural elegance of a historic design but with all the benefits of luxury vinyl flooring." 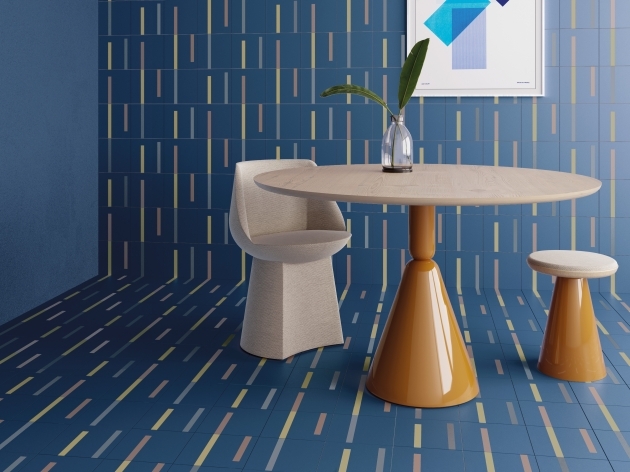 Whilst the range offers the potential to design a totally bespoke floor with any mix of colours, the versatility of the collection is amply demonstrated with 18 colour combinations in four patterns – Clifton, Lansdown, Montpellier and Mayfair. 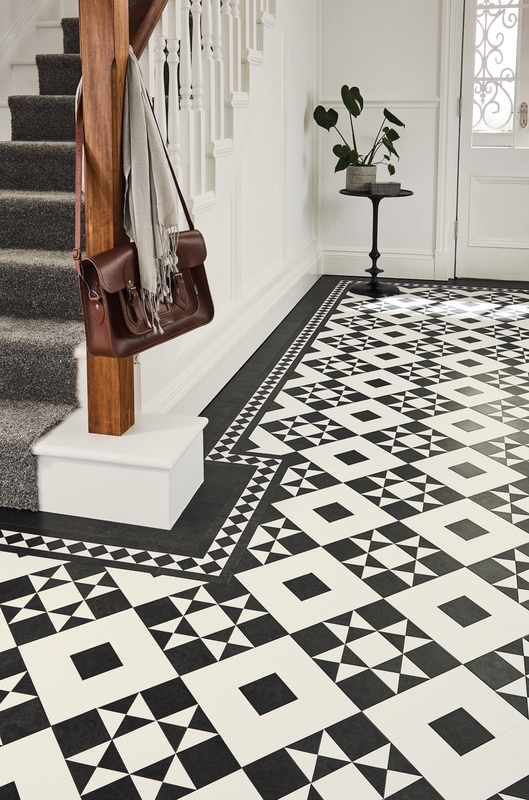 Clifton is a timeless pattern using square and triangular tiles to create a classic star and square effect. A pattern that looks stylish in traditional black and white, Clifton also offers calm neutral combinations in taupe or dove grey or a contemporary mix of dove grey and azure blue shades balanced with soft-white and black highlights. 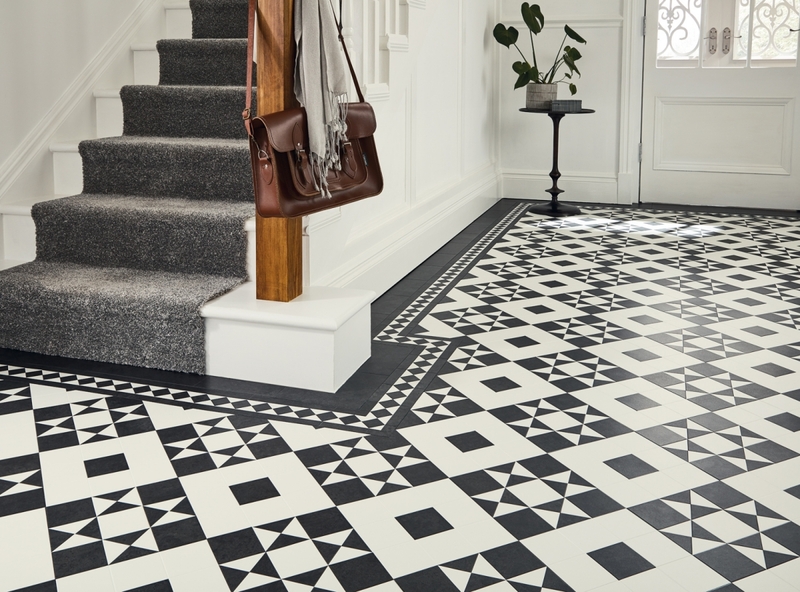 Lansdown presents a clean and contemporary grid effect which looks stunning in a simple yet elegant black and white pattern or highlighted with a bold blue or green inset. 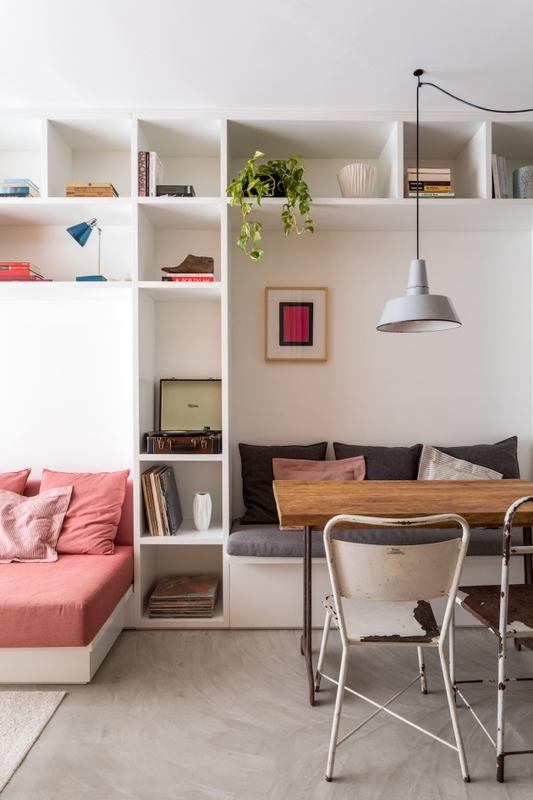 For a more modern look, a softer, understated option is offered in a combination of dove grey and white. The luxurious Montpellier mixes octagonal tiles with square insets in a contrasting shade for a neo-classical style. 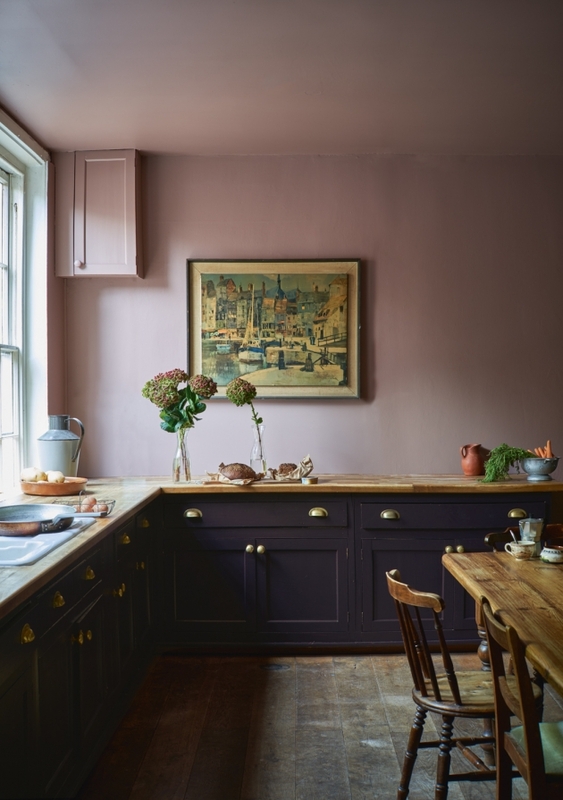 Presented in eight suggested colourways, traditional colours such as terracotta, black and white are combined for a classic look, or offered in bold designs featuring contemporary grey, pink, blue or taupe shades. 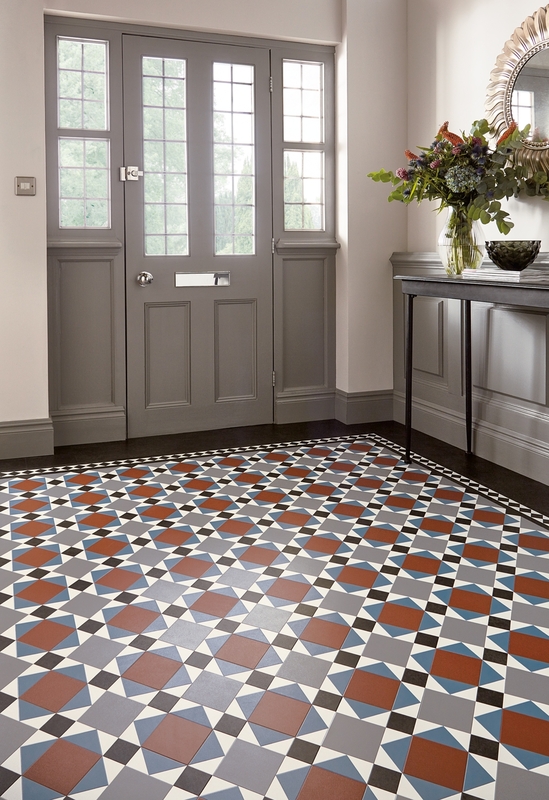 Finally, Mayfair is a traditional pattern frequently found in the entrance halls of Victorian homes and is offered in a classic colour combination of blue and terracotta or as a modern interpretation with a combination of shades of blue, crimson and gold. A selection of border options and infill tiles is available to provide a sophisticated finish to each floor design, with brick and diamond shapes in a choice of sizes and corresponding corner sections. 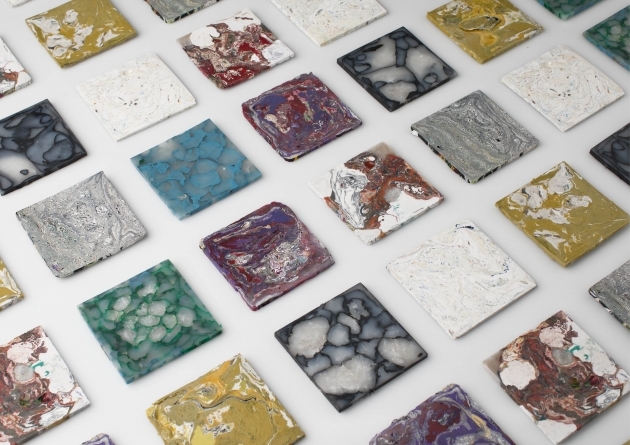 Available from 11 February 2019, each Heritage Collection design is custom cut into pre-assembled ‘mosaic’ tiles for a high-quality finish. Tiles feature bevelled edges for an authentic look, a preferred 2.5mm thickness, 0.5mm wear layer and enhanced R10 slip resistance ratings. 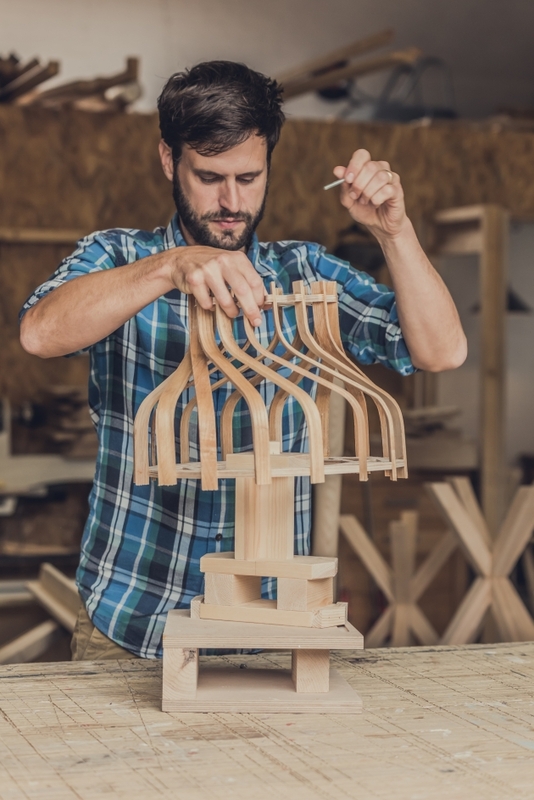 For more information visit karndean.com/heritage2019.